If you need help planning your June diving trip, look no further. From diving with whale sharks in Belize to observing nesting turtles in Sipadan, we’ve found you the best liveaboard destinations to go in June. The good news: you’re spoiled for choice! Summer conditions in June mean it’s high season in Hawaii and Belize. Elsewhere in the Caribbean, it’s the last chance to visit the Bahamas and the Cayman Islands before hurricane season starts. Likewise, it’s a good time to visit Sudan before it gets too hot. In contrast, the archipelagos scattered across Southeast Asia and the Pacific Ocean have their cold season now, with generally calm waters. With a Hawaii liveaboard, you’ll have access to a variety of dive sites for all levels. This group of volcanic islands in the Pacific Ocean is buzzing with all sorts of marine life, from sharks to turtles and tropical fish. 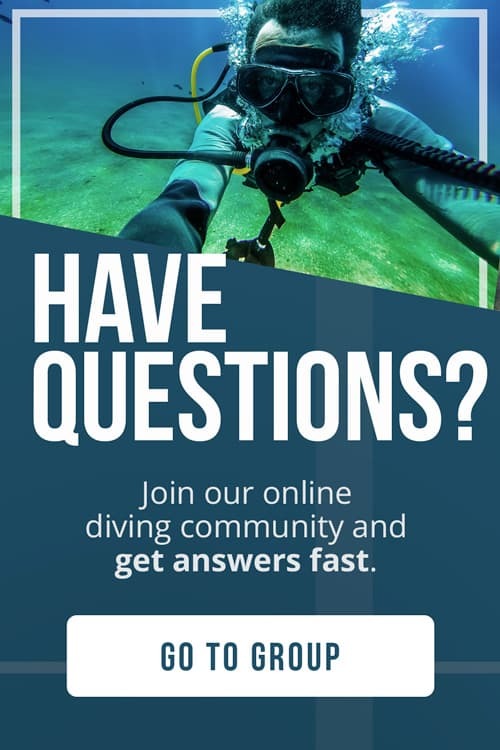 Beginner divers will appreciate the many shallow dive sites. Advanced divers can see pelagics in the open water or try their hand at wreck diving and drift diving. June falls right in the middle of summer in Hawaii, with good visibility and water temperatures ranging from 78 to 81°F (25 to 27°C). Thanks to the optimal surface conditions, you’ll find the biggest range of liveaboard trips during the summer. Book early to avoid paying top dollar. It’s impossible to mention diving in Belize without mentioning its infamous blue hole, one of the largest blue holes on the planet. But diving in Belize is so much more than that. With a Belize liveaboard, you can hunt for pelagics and experience the kaleidoscope of colors on the massive barrier reef. Like Hawaii, Belize enjoys similarly good conditions in June. Weather is cool and dry and the waters are calm. Belize’s normally incredible visibility may be a little reduced during the plankton blooms. However, the trade-off is the chance to see whale sharks in the southern parts of Belize. This is high season so book early. The Bahamas are famous for their shark diving, just one of the reasons this idyllic tropical archipelago is such a popular spot for divers. Don’t miss the shipwrecks, and be sure to check out the intriguing marine life hidden between the canyons and tunnels. A Bahamas liveaboard will ensure you get the most out of your trip. June sees the beginning of the wet season in the Bahamas, although with any luck the hurricanes won’t start for another month. Visibility is more or less constant all year round. Fortunate divers will get a glimpse of oceanic whitetip sharks. You should be able to get good deals on your trip in June, as it’s not high season. The Cayman Islands have Stingray City, where you’ll find an abundance of rays that are practically tame. 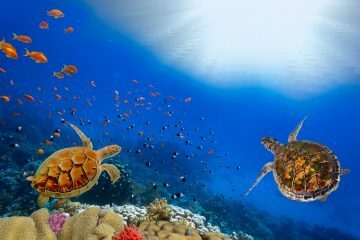 Meanwhile, sea turtles and an assortment of other marine life can be seen against the spectacular backdrop of reefs, shipwrecks and jagged rock formations. The easiest way to access this diving paradise is with a Cayman Islands liveaboard. June is shoulder season for hurricanes in the Cayman Islands. There will be short bursts of rain but this shouldn’t affect diving too much. Water temperatures range from 80 to 84° F (27 to 29° C). Most dive sites in the Cayman Islands boast stellar visibility all year long. HIGHLIGHTS: Great visibility to see turtles and stingrays! The Red Sea is jam-packed with fascinating underwater structures, from World War II wrecks to the remnants of Jacques Cousteau’s Conshelf II experiment. Add in a healthy dose of brightly colored fish and coral reefs and you’ve got yourself the perfect Sudan liveaboard trip. June is the last month of pleasant diving in the Sudan before summer hits with its searing-hot temperatures and many liveaboard companies cut back on the number of trips they offer. Although this isn’t exactly prime time for pelagics, it’s a good time of year to visit sites like the Umbria wreck. The Marshall Islands in Micronesia invite divers to discover a slice of history at the infamous Bikini Atoll. This underwater graveyard is littered with shipwrecks, the remnants of nuclear testing by the US after World War II. The area is also chock-full of dolphins, whales and all kinds of fish. One of the only ways to dive into this wonderland is with a Marshall Islands liveaboard. Because of the islands’ remote and somewhat intimidating nature, the marine environment is exceedingly well-preserved, boasting healthy coral and 1000 species of fish. You will find the most liveaboards between May and November when the water is calm and warm. Still, you’ll have the area practically to yourself. Komodo National Park is situated in Southeast Asia in the Coral Triangle, the most biodiverse region in the world. Komodo’s unique underwater landscapes range from rocky craters to underwater seamounts that attract tons of pelagics. A Komodo liveaboard is one way to see as much as possible of this fascinating park. Komodo enjoys dry, somewhat cooler weather in June. There are many liveaboard itineraries available during this time. 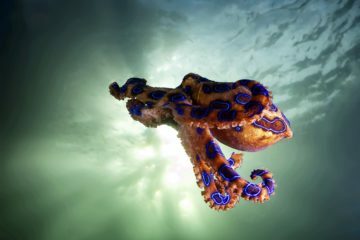 Visibility, water temperatures and surface conditions vary widely depending on the dive site, although waters in June are generally on the calmer side. Also found in the Coral Triangle, Sipadan offers uncrowded diving on healthy coral reefs. 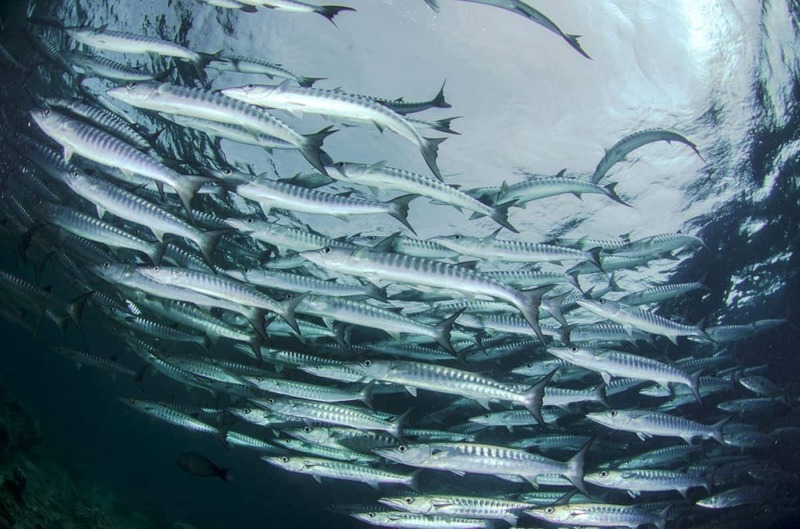 Swim with thousands of barracudas and all sorts of reef fish next to walls that slope deep into the ocean. It is forbidden to stay overnight at Sipadan so a Sipadan liveaboard is the best way to dive the area. Diving is possible year-round at Sipadan but best between April and December. Calm waters and dry weather will welcome divers coming in June. 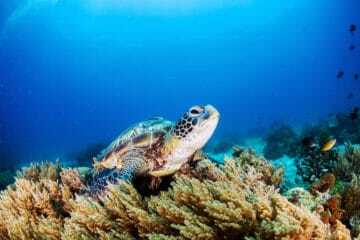 In addition, this is nesting season for the resident green and hawksbill turtles. The Solomon Islands were a hotspot during World War II and many wrecks can be found here, some of them descending past 200ft (60m). 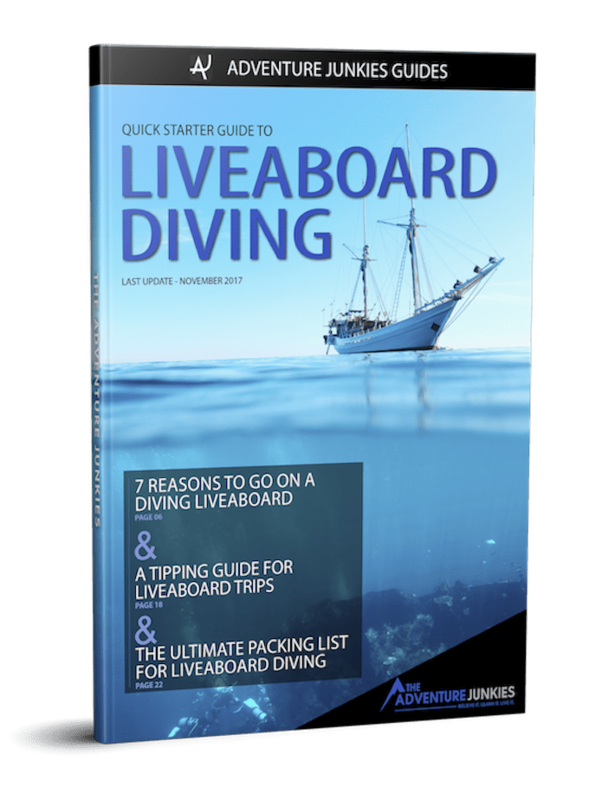 With relatively few visitors to the islands, this is a fantastic way to branch out your specialty diving. A Solomon Islands liveaboards is a once-in-a-lifetime holiday. You can expect a small reprieve from the hot, humid weather of the Solomon Islands in June. Water temperatures don’t vary much throughout the year and should hover around 84 to 86° F (29 to 30° C). The Solomon Islands can be dived year-round but with monsoon season between January and April, June is one of the better times to go. Papua New Guinea is renowned even within the Coral Triangle – even Jacques Cousteau loved it here. Quiet, untouched dive sites lie waiting for divers to discover them. The country is best known for its muck diving, with no shortage of nudis and other tiny creatures. But a Papua New Guinea liveaboard will deliver you to a mecca of wrecks, walls and coral. Papua New Guinea is rainy year-round, although a little less in June. June signals the beginning of the cold season. This is a good time of year to dive the Bismarck Sea and the Solomon Sea. It’s also high season so be sure to book ahead.